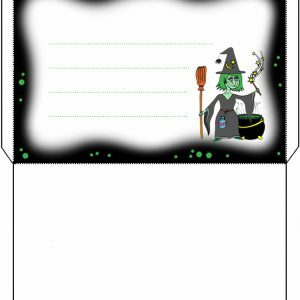 We’ve put all our Halloween extras here on one page so that they’re easy for you to find. 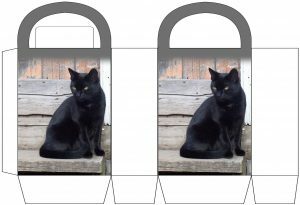 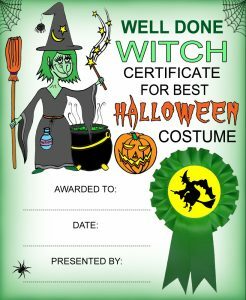 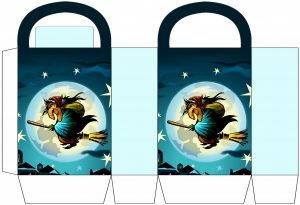 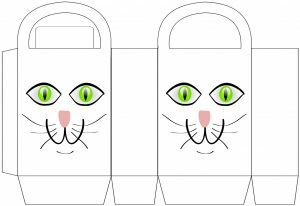 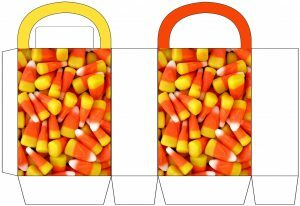 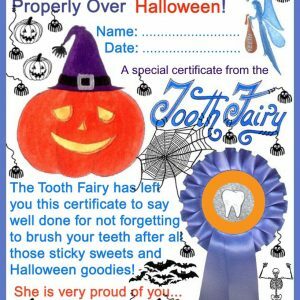 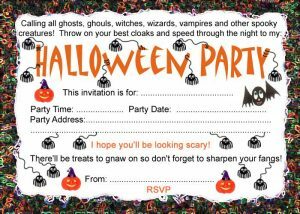 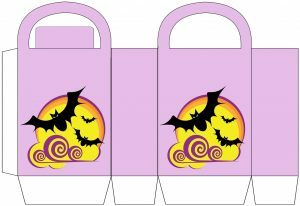 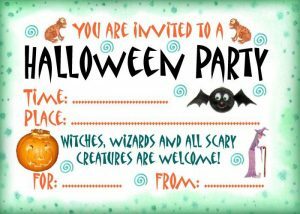 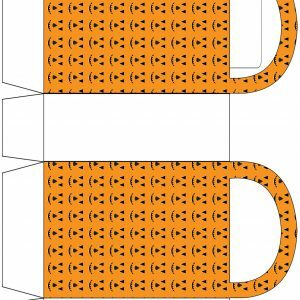 They include printables such as party bags, cupcake wrappers, notes and invitations. 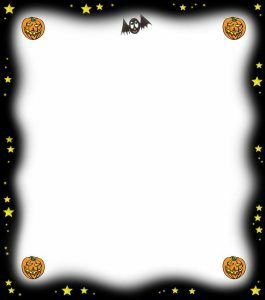 We’ll be adding more as and when we come up with them. 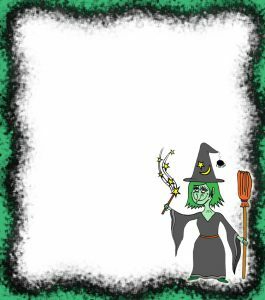 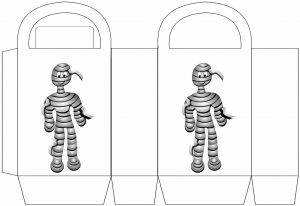 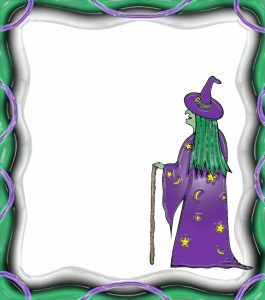 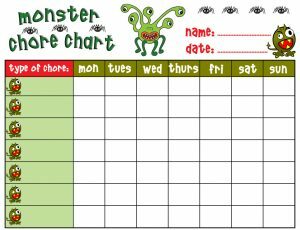 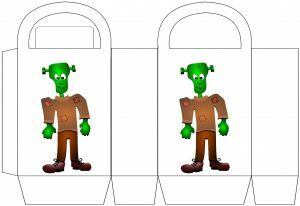 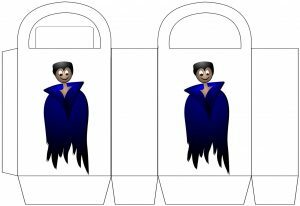 If you’ve got children, don’t forget to check out our monsters page as well, you’ll find some great printables there which are especially good fun around Halloween. 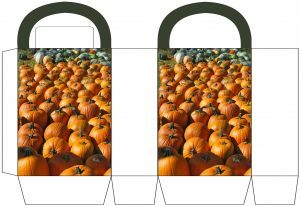 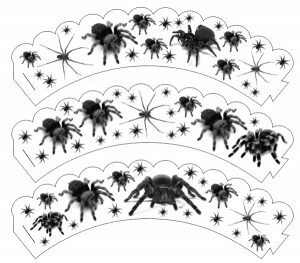 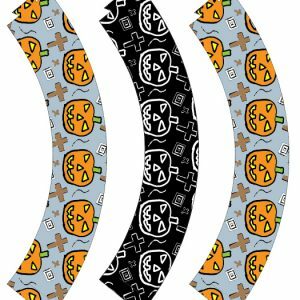 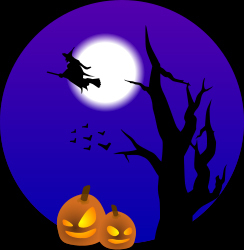 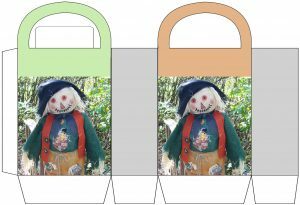 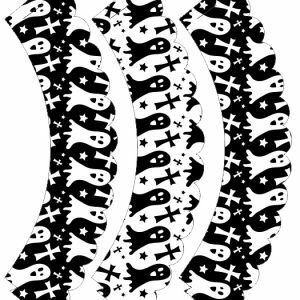 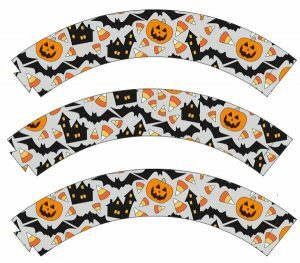 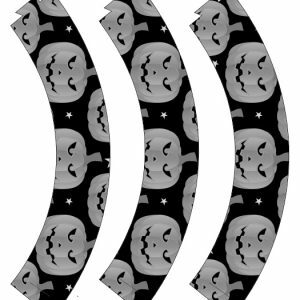 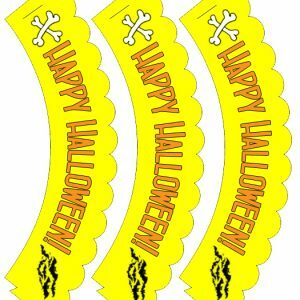 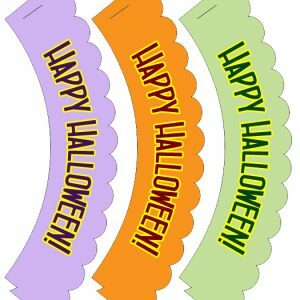 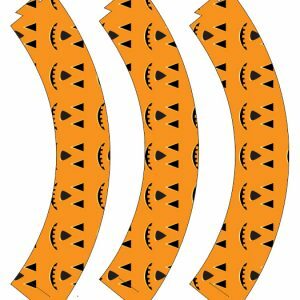 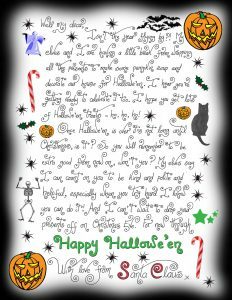 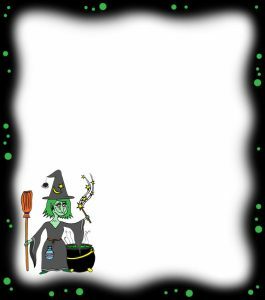 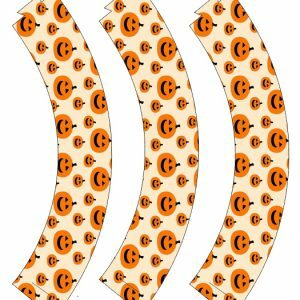 You might also like our Halloween colouring, Halloween bunting and Halloween scrapbooking paper.